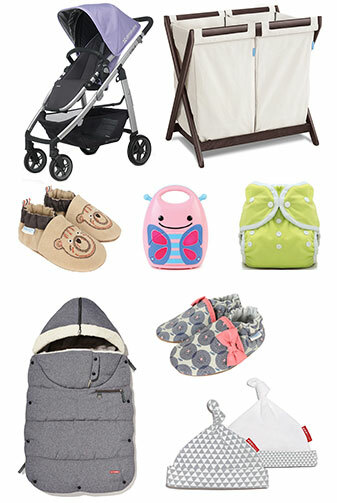 Find baby essentials from trusted brands at Well.ca Baby, Well.ca's retail store! 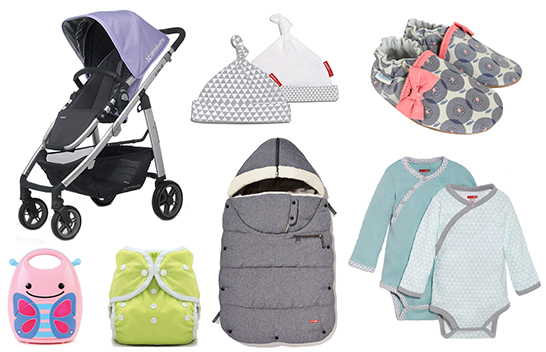 Shop in-store for products for newborns, toddlers, and moms-to-be, from diapering and nursery to car seats, strollers and more! Home to Your Favourite Baby Brands! Stay in the loop by signing up to get special offers and updates from Well.ca Baby! No time to get to the store? Find what you're looking for online and get it delivered right to your door at Well.ca! Well.ca Baby's new partnership with Well.ca means that you'll be able to shop for your favourite baby products and more anywhere in Canada with free shipping over $35.